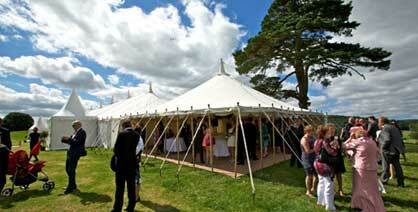 Burgoynes Marquees Ltd is Herefordshire’s leading marquee hire company. Supplying marquees for over 100 years for weddings, parties, corporate events, festivals and agricultural shows. 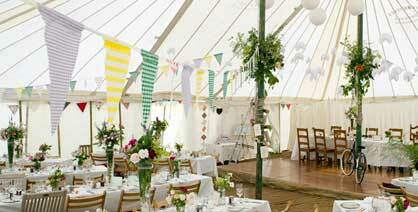 Established in 1909 we’ve become the trusted experts in marquee hire across the UK. In this time we’ve also built a strong reputation for delivering a professional service with extremely high attention to detail.